Dragging stacks of paper to the meeting is a thing of the past. Meeting participants benefit greatly from Paperless Meeting. Below you’ll find a list of the most important advantages. You always work in the most recent version of documents. No more separate replacements. In OurMeeting you get one meeting set for each meeting, containing all seperate documents. This means, agenda, minutes, decision list, policy notes or files for discussion are combined in one meeting set. New versions automatically replace the old meeting set, so there’s no more confusion about the right version. You always have the most recent set available. Annotating your meeting set is super simple. Create notes wherever you want in the document. And you can share them. With the chairperson or with other meeting participants. In this way you can share comments and requests and start the meeting before it has even begun. Even if you don’t have an internet connection at your disposal, your documents are available on your iPad. Once you’ve downloaded the meeting sets, they are available offline. Has a new version of the set been distributed? No problem: as soon as you get online, you can download it. Any annotions you may have made in the old version are placed back in the new set. This is ideal for when you are on a flight or taking a long train journey. Thanks to the OurMeeting app the digital archive is always available to you (even decisions and minutes of a few years ago). The archive is also searchable, allowing you to quickly find the information you are looking for. As the meeting participant, you work with the OurMeeting app. Once you’ve set up your personal profile, the app gives you access to your documents. But this is not all. Your documents are also accessible via PC or laptop in a personal, online document box. This box is very safe and is therefore also suitable for storing important private documents. 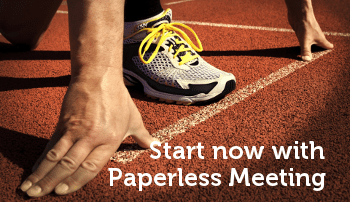 Want to know more about paperless meeting with OurMeeting? Click here. 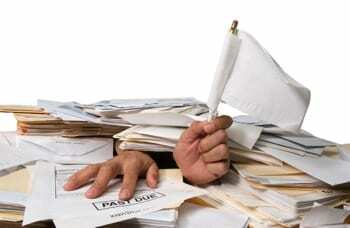 Paperless meeting isn’t just ‘e-mailing the agenda and documents’. Find out what it really is. Find this information useful? Share with your colleagues or relations. As the chairperson you are not only responsible for the course of the meeting, but also for the results. Supporting meetings becomes easier, more fun and more efficient. Less mind-numbing work, more flexibility and more time for things that are truly important. Paperless meeting is ISO 27001 certified. Really secure. 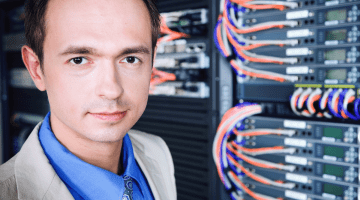 In the cloud and on-premises, in The Netherlands. Also for MDM.